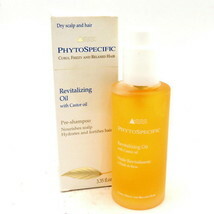 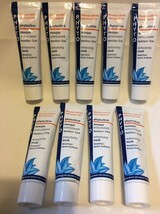 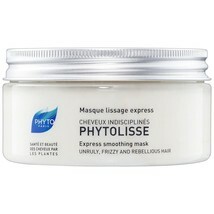 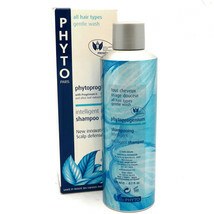 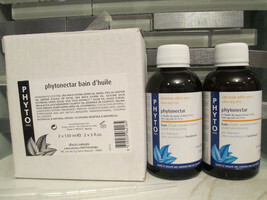 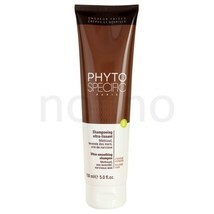 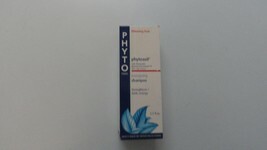 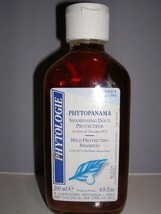 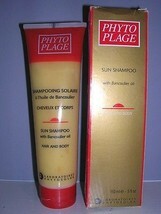 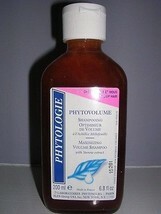 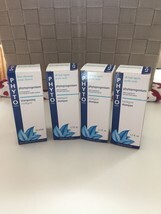 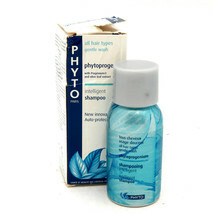 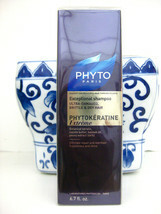 Home » Health & Beauty » Hair Care & Styling » Shampoo & Conditioning » PHYTO Phytolisse Express Smoothing Mask, 6.7 oz. 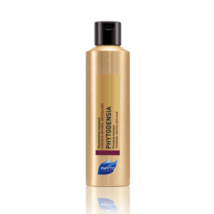 Top-Rated Sellerelizabeth_beauty consistently earns high ratings from buyers thanks to fast shipping and excellent service. 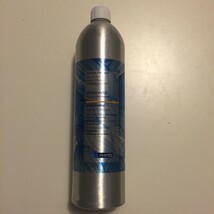 UNLESS RECEIVED DEFECTIVE OR DAMAGED, USED BEAUTY PRODUCTS ARE NOT ELIGIBLE FOR RETURN. 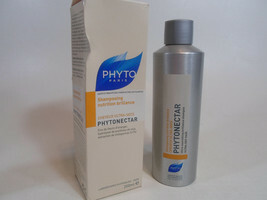 To complete your return, we require an order number or the email address used at the time of purchase. 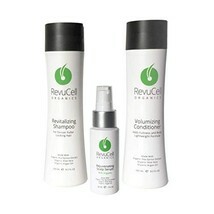 Once your return is received and approved, your refund will be processed through Walmart. 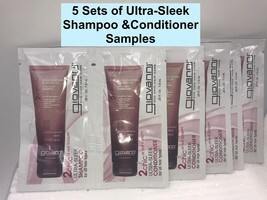 To return your product, you should mail your product to: ELIZABETH BEAUTY, 119 Beacon Lane, Eatontown, NJ, 07724, United States. 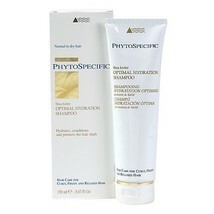 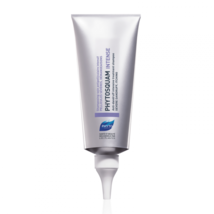 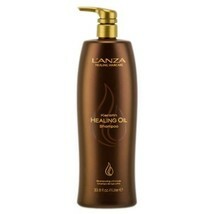 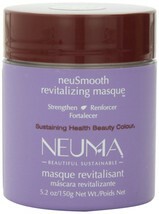 What it is: An ultra-smoothing mask to tame and silken the most unmanageable hair with up to 72 hours of frizz control. 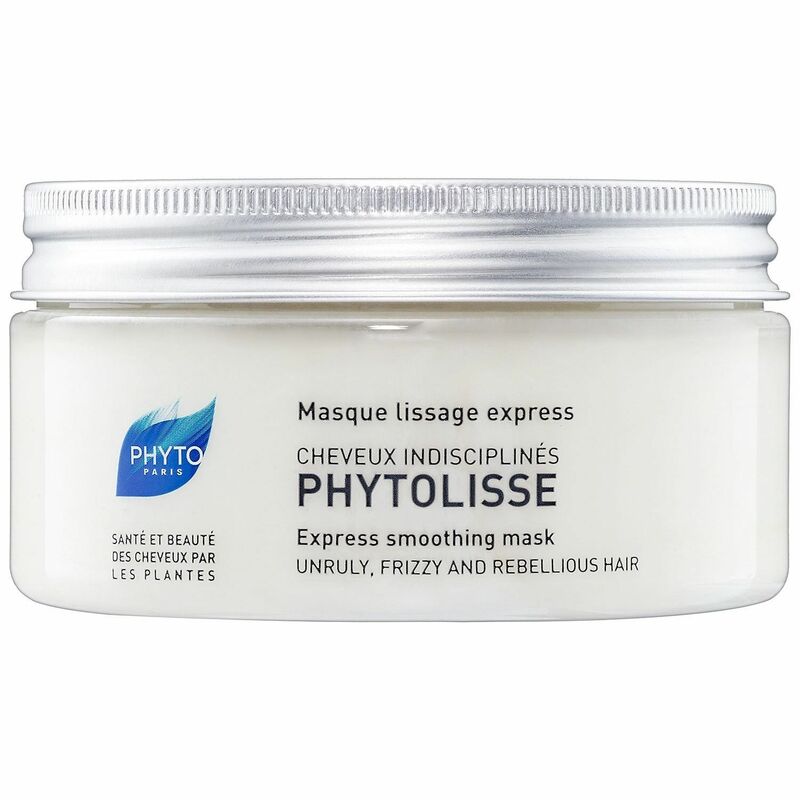 What it is formulated to do: This smoothing mask conditions, smooths, and strengthens, leaving strands extremely soft, supple, and totally under control. 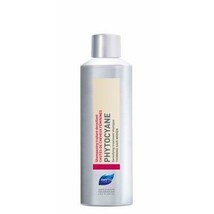 Its fast-acting, silicone-free formula is enriched with pine pulp and shields hair against humidity, providing up to 72 hours of frizz control, rain or shine. 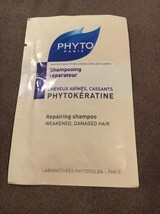 What it is formulated WITHOUT: - Parabens - Sulfates - Phthalates What else you need to know: This product is also formulated without synthetic dyes, GMOs, or triclosan.